Stuart Weitzman is one of those names that shows up on every website as the shoe brand to invest in. Right now, you can invest if your own pair during Nordstrom Rack’s Stuart Weitzman sale. 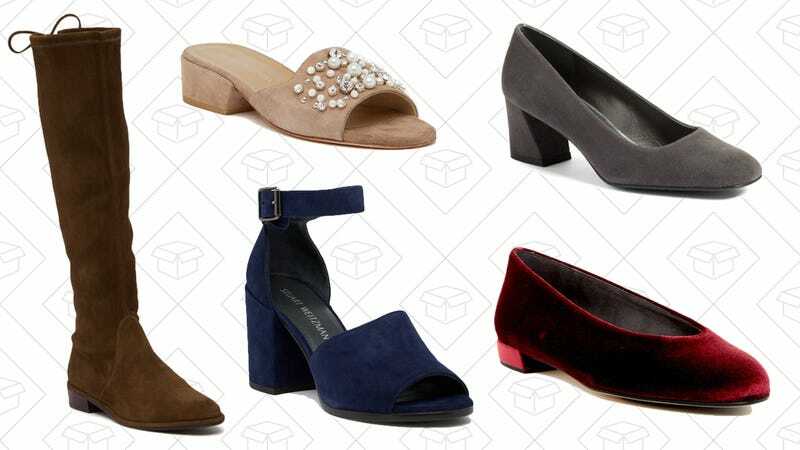 Heels, boots, sneakers, and flats are all part of the sale, and almost all of them are 50% off, so now’s the time to get to steppin’.